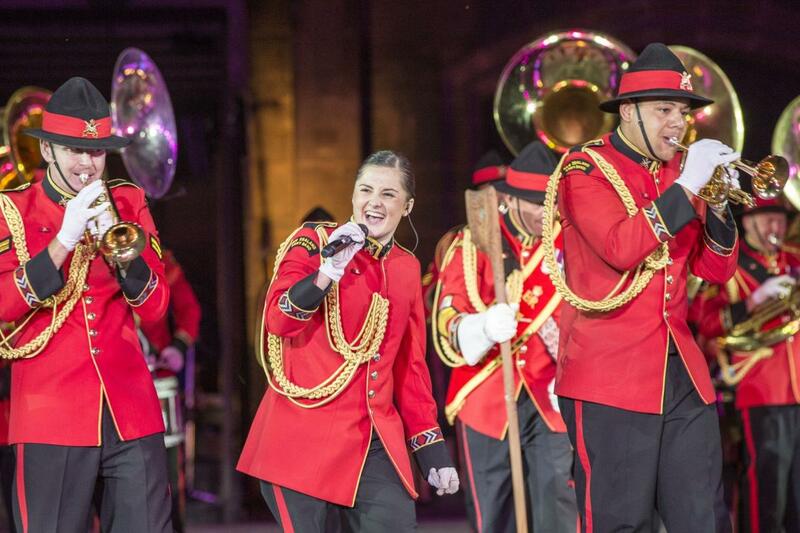 Some of New Zealand’s finest military musicians and vocalists will feature in the iconic New Zealand Army Band’s free concert this Sunday 3 December at Pukeahu National War Memorial Park. “With its top-notch international reputation we are delighted to have 28 musicians from the band perform at Pukeahu,” said Brodie Stubbs, Manatū Taonga Ministry for Culture and Heritage. Image of Private Hettie Adams is courtesy of the NZ Army Band. Formed in 1964 the New Zealand Army Band is based in Christchurch. Since then the band has built a reputation for versatile and innovative musical performance. The band was a highlight of the Royal Edinburgh Military Tattoo held in Wellington in February last year and in 2012 the band played for Her Majesty Queen Elizabeth II at the 60th Diamond Jubilee Pageant at Windsor Castle. Starting at 2.30pm the concert runs for about an hour in Anzac Square. Families are welcome to bring a rug and a picnic. Afterwards people are invited to attend the Last Post ceremony at the Tomb of the Unknown Warrior at 5.00pm. Each Sunday, the story of a New Zealander who served in the First World War is read at the beginning of the ceremony.